Turning sixteen is a special time for teenagers. It’s a big milestone for them. But it’s also a big step for us parents too because our little ones are now taking a step forwards entering the adult world and become independent. I remember the first time my oldest son turned sixteen. He was overwhelmed with excitement to be able to drive and go off on his own. He called it his freedom and escape from his parents. I couldn’t help but laugh, but also be sad at how fast my son was growing up. 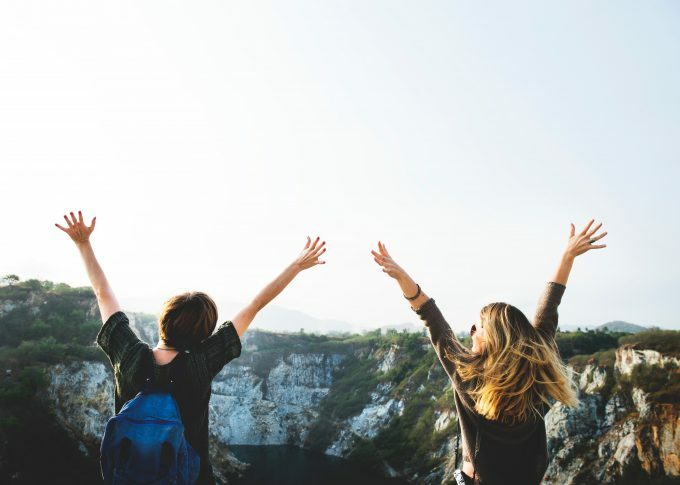 Since turning sixteen is a special time for our teenagers, it’s a great time to help make it special and even give them something sweet for their sixteen birthdays. Giving a gift that genuinely enhances their life is a great gift for turning sixteen. Take a look at some of these gift ideas to give to your teen or a teen you know that is turning sixteen! 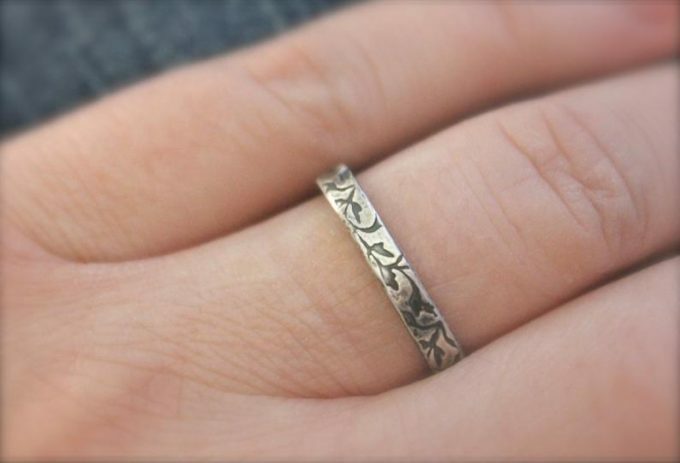 Giving your daughter a promise ring can be very sentimental. There can be a lot of different meanings behind a promise ring, such as saving yourself until marriage. It can also be a promise to go to college or do well in school. Maybe it’s a promise to never drink and drive. Whatever the promise is, make it something special for your family. Get a ring that you know your teen will want to wear every day. Silver or gold are great choices when it comes to the material. The ring can have any design as well. Chances are a teens access to cash might be limited to do all sorts of activities that cost money. A little bit of extra cash for their birthday will definitely be appreciated by your teen. It can be for going to the movies or going out with friends. Don’t just give your teen some cash with a card. 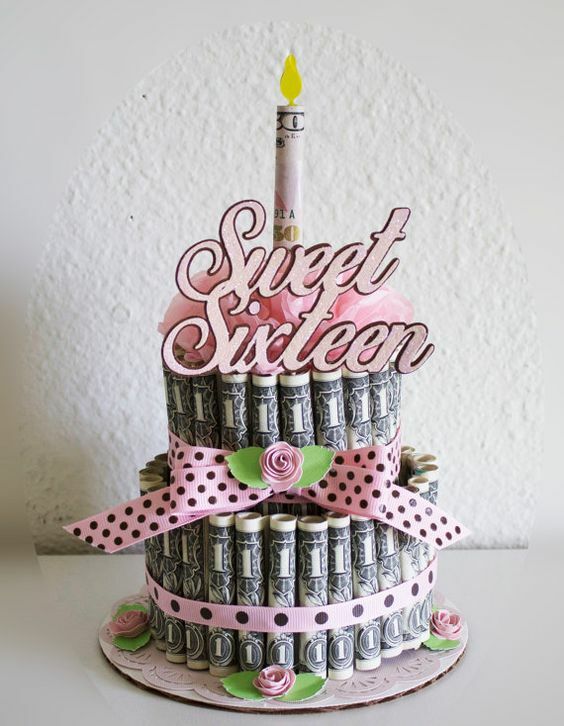 Make it something special, such as a money cake! 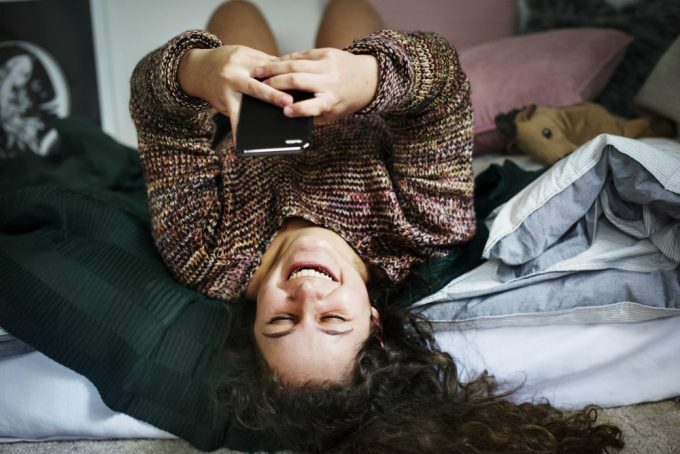 The bedroom is a special place for your teen, especially when it’s a room where your teen doesn’t have to share it with you the parent! You can help your teen make their room a little more special by gifting them some trendy home décor items. 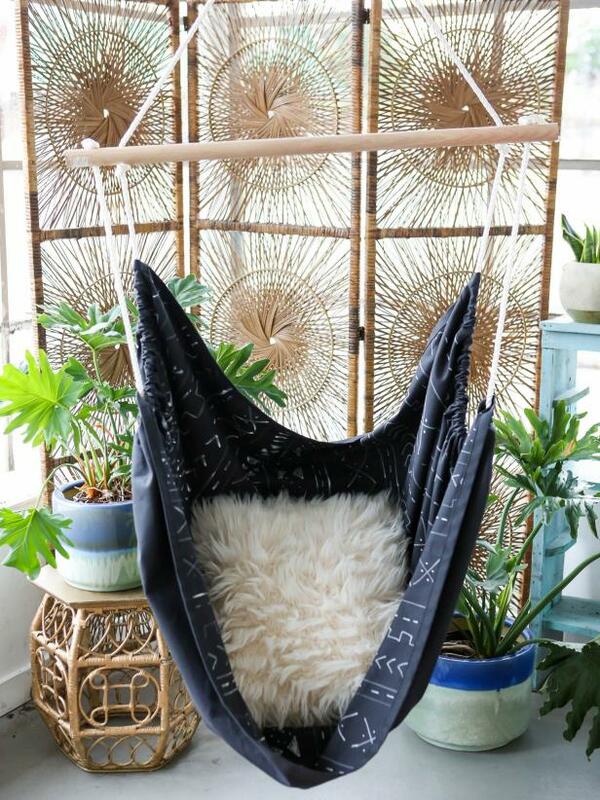 Help the transform their home into a cozy hangout spot with hammock chairs, pendant lighting, and floor pillows. 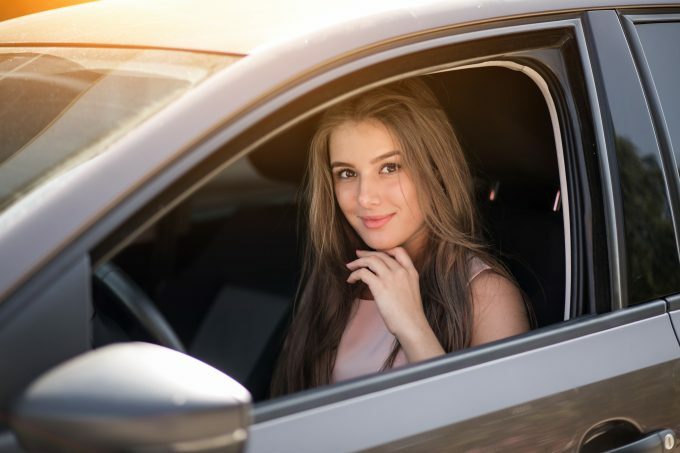 If you are able to afford gifting your child a card for their sixteen birthdays, then be sure to sign them up for some driving lessons. It’s not a loss cause either if you cannot afford a car for your child. You can gift them driving lessons too along with a gas gift card if your teen can use the family car. Your teen will still appreciate the gift of learning to drive. For another sentimental gift put together a memory scrap book. Collect photos, mementos, and tokens from important stages of your child’s life. You can even collect a book full of messages from all your child’s teachers of the years. Have them write encouraging messages. She or he will love the warm words and gestures from her teachers. Smartphones are a big thing for teens these days. It’s a great time to introduce an upgrade to their smartphone if they need one. If your teen doesn’t have a phone yet, turning sixteen is a mature enough age to introduce and gift them a smartphone. Turning sixteen is an age where most teens are mature enough to handle some time away from their parents. 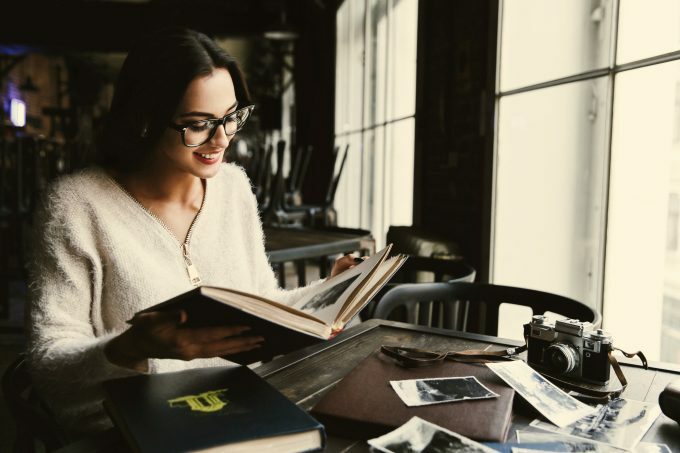 Some schools will offer study aboard programs for the summer, so your teen could spend a few weeks in the summer learning about another culture firsthand. An experience like this is great for your child and gives them a life-changing opportunity filled with memorable moments. If no programs are available near you, then take sometime and go on a trip with them to somewhere special they have always wanted to visit!